Used with SDS plus drills with roto stop function. 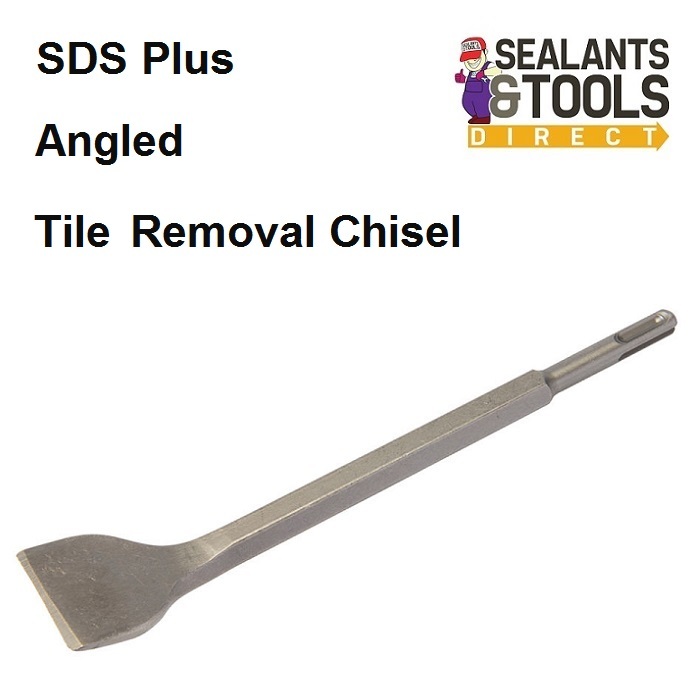 Hardened drop forged steel SDS Plus angled chisel with shot blast finish. For general breaking up and demolition work. Can be used on all masonry, stone, brick and concrete. Cranked for Ceramic tile removal, cleaning and dressing brick and stone.